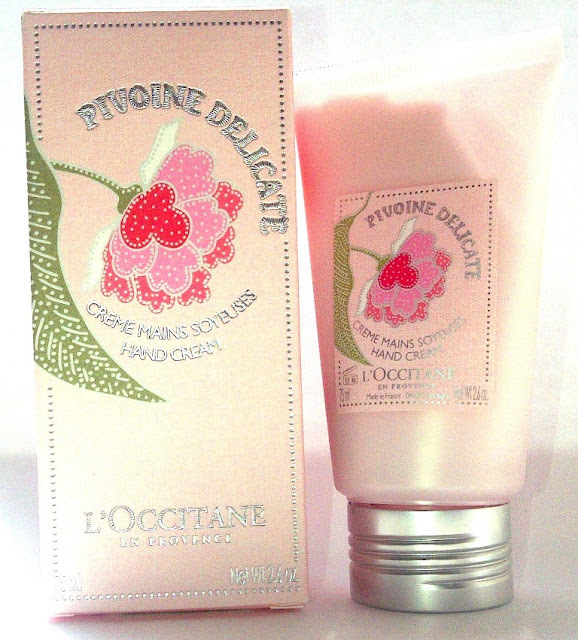 To accompany the L'Occitane Pivoine Delicate Eau De Toilette that I reviewed here there is a matching hand cream - Pivoine Délicate Hand Cream. 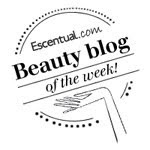 Gorgeously pretty packaging, the hand cream is squeezed out by turning the lid to open. 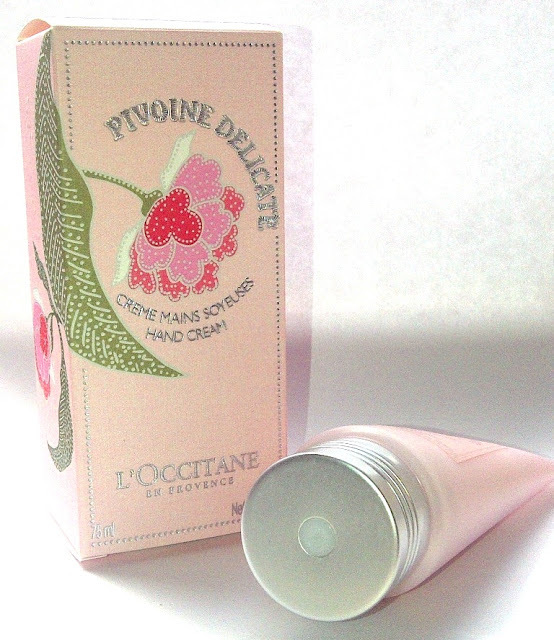 The hand cream is enriched with Shea Butter, Vitamin E and Peony extract. This is not a heavy duty thick hand cream, more like a lotion in consistency. It lightly moisturises and softens hands whilst leaving them with the same floral and delicate scent that I adore in the Eau De Toilette. L'Occitane Pivoine Délicate Hand Cream (Ltd Edition) costs £14 for 75ml.